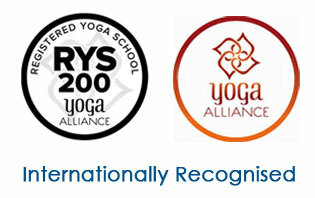 The word ‘Chakra’ has been taken from the Sanskrit word which means ‘Wheel, cycle or circle’! Chakras are the energy-points situated in our body. 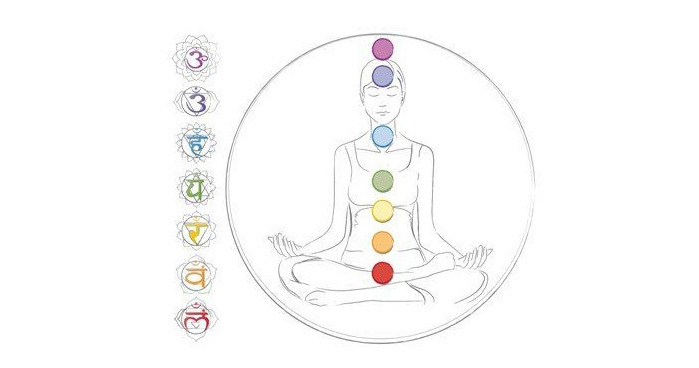 It is the Seven chakras that are talked about the most out of the 114 that exist in the human body.The concept of chakras is found in the ancient traditions of Hinduism, Buddhism and Jainism. The word Chakra was used first in the Vedas, which are considered as the most sacred, authenticated & scientific literature. The question arises what these chakras have to do with our body or what importance they hold when it comes to meditation or yoga? 1 Root chakra Red Base of the spine, tailbone Earth Elimination of waste and toxins, core balance, pelvic floor Feeling of being grounded, safe and secure.